Sara ( 26 years old) and Rana ( 24 years old) are two sisters in their early twenties with medical and scientific degrees, one of them is a doctor and the other is a pharmacist, their father is a respected university professor of science. Two years ago, they were stopped while driving to Alexandria in a security checkpoint only because of the Niqab they wear (Egyptian security forces question all religious Muslim looking individuals for nothing but the way they look like) and then the two sisters where kidnapped and disappeared. They appeared in detention, they put them in prison and accused them of "Bombing the embassy of Niger!!" a completely random case with no evidence or basis to the accusation. Their brother was actively campaigning to release them and then eventually was arrested and put in prison too for speaking about the case. Today after 2 years of detention and out of nowhere one of the sisters (Sara) was given a death sentence and was told that she will be executed soon! There is a very long history of secular security forces led attitudes of Islamophobia and discrimination against religious looking Muslims in Egypt since the times of Nasser, Sadat, and Mubarak. This targeting intensified since the military coup in 2013 and was encouraged by the Egyptian and western media alike. 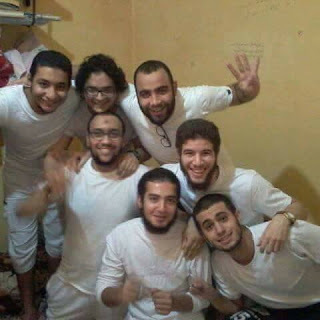 So many Egyptians are targeted and thrown into prison only on the basis of their looks. 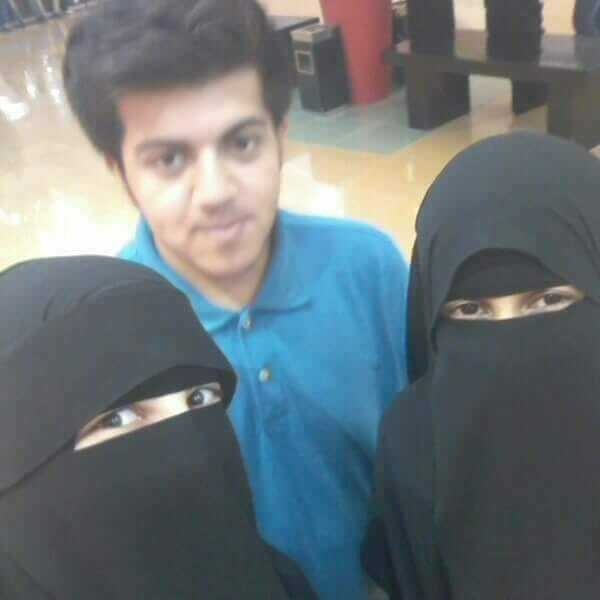 Women like Sara and Rana don't get any media or human rights support because of how they look like and this is very unfair. Please speak about their case! I pray my sisters should release from detention soon. This is horrible a Muslim country kidnap Muslims cuz they follow islam, religious code and wear hijab. I am From Pakistan.. I wish, That there is a own Muslims Website .. And we Support muslims..